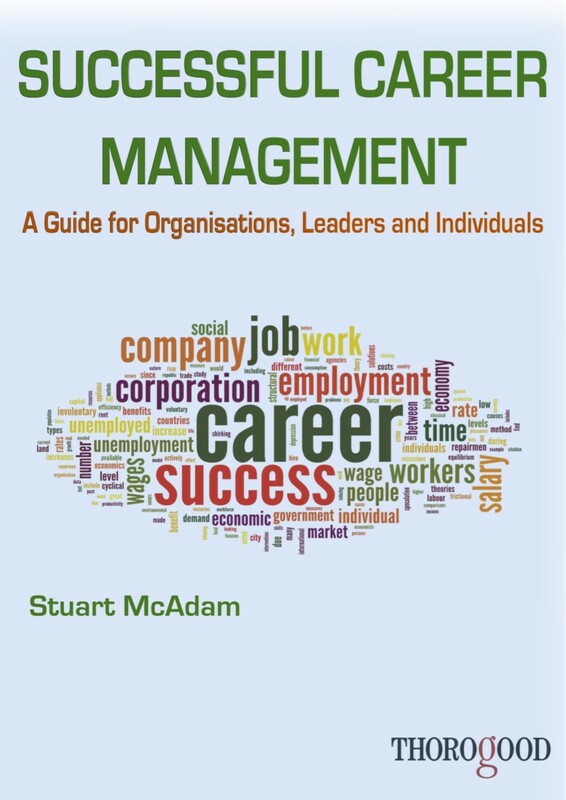 Successful Career Management, written by Stuart McAdam, argues that the economic upheavals of the opening decade of the 21st century have necessitated new perspectives on corporate strategy and career choices--this book will be of interest to business leaders, managers and job seekers alike. Stuart McAdam has worked as a coaching gamekeeper and poacher: he spent eight years as a principal consultant with KPMG Peat Marwick, was Group Human Resources Director at M&G Reinsurance and Global Head of HR at Swiss Re Life & Health. He is a Director of New Futures Consulting and a Chartered fellow of the Institute of Personnel and Development.